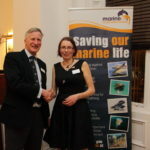 As part of a major in initiative to open up and maintain views of Loch Lomond and Ben Lomond from the busy A82, the conservation charity Friends of Loch Lomond and the Trossachs recently organised a very successful Make a Difference Day with the support of the National Park Authority and Luss Estates. Good weather blessed the efforts by Make a Difference Day volunteers working to open up views along a one-kilometre stretch of the busy A82 just north of Inverbeg on Loch Lomondside. 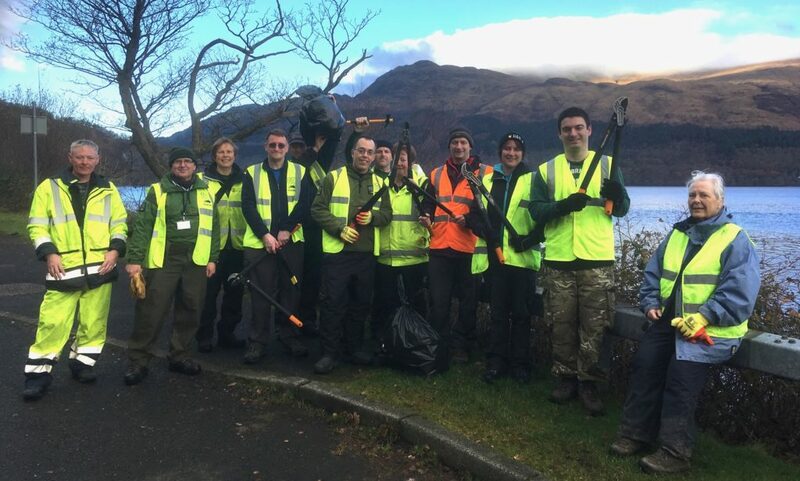 A total of 13 volunteers from a variety of organisations and backgrounds selflessly gave up their day and cleared scrub and saplings which threatened to obscure views of the loch and Ben Lomond. 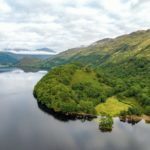 They also collected piles of rubbish, including old car seats and kitchen equipment that had been thoughtlessly discarded on the banks of Loch Lomond and distracted from the scenic beauty of this popular visitor destination. 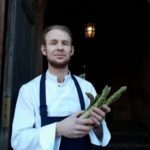 He also thanked Friends’ business supporter Niall Colquhoun, proprietor of the Inn on Loch Lomond hotel for providing a lunch of soup and sandwiches for the volunteers.